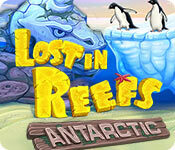 Download Mac Lost in Reefs: Antarctic Game Windows 7 Games! Do you remember the end of Lost in Reefs 2? 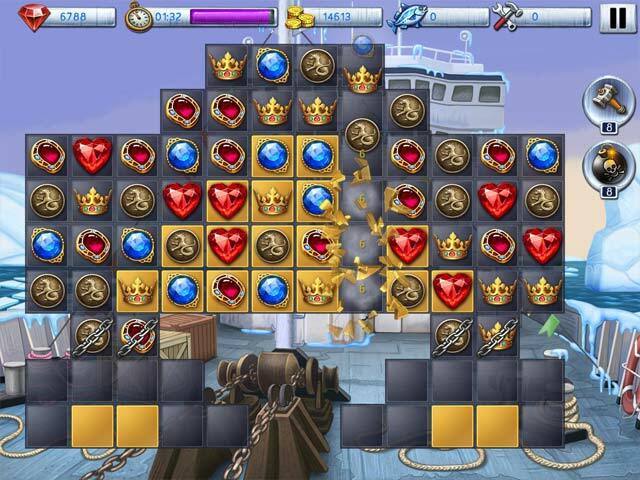 We promised new adventures and challenges for those who were stubborn and smart enough and managed to complete all the game levels. 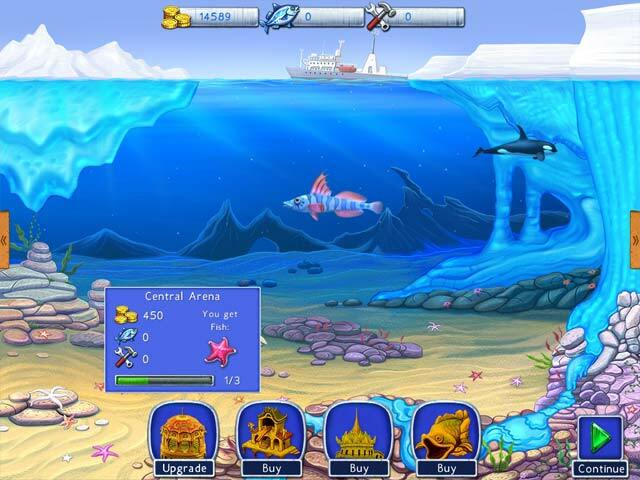 Keeping the promise we've equipped an expedition to the Antarctic with a mission to find a sunken city in the sea. It was a long trip; our ships overcame all the challenges of the journey to Antarctica, survived the storms of the cold seas, broke icy winds and avoided all the traps. Now we're ready to start our search. It's not that easy though, as any expedition requires plenty of resources. We need to buy all the necessary equipment, so would you help us sponsor the works? 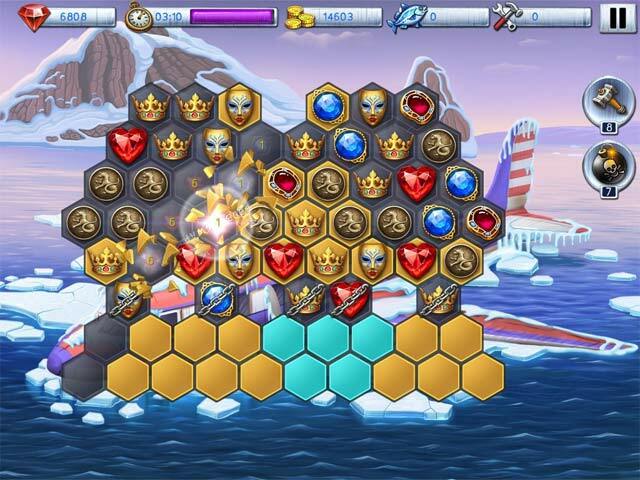 Prepare to complete the challenging Match 3 levels of Lost in Reefs: Antarctic and reveal the secret of an ancient civilization!